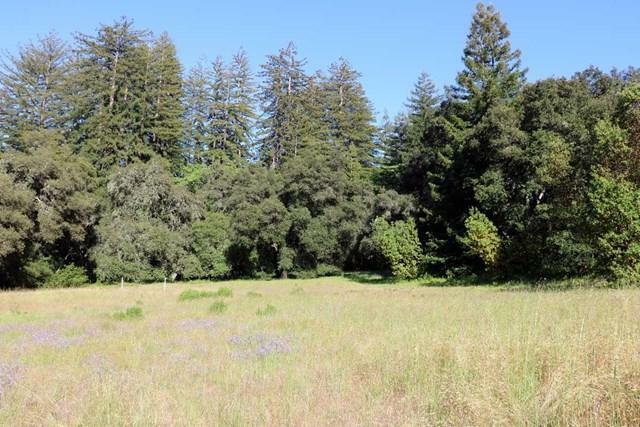 This beautiful 16 acre lot is a delightful meadow surrounded by tall Redwoods and Oaks. 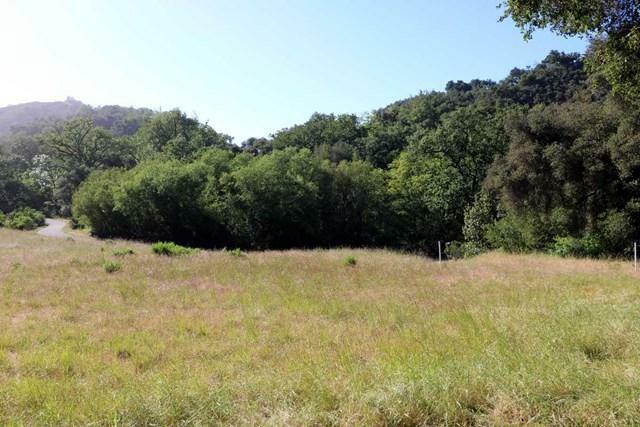 Easy access to the 2.8 acre building envelope is directly off of Robinson Canyon Rd. 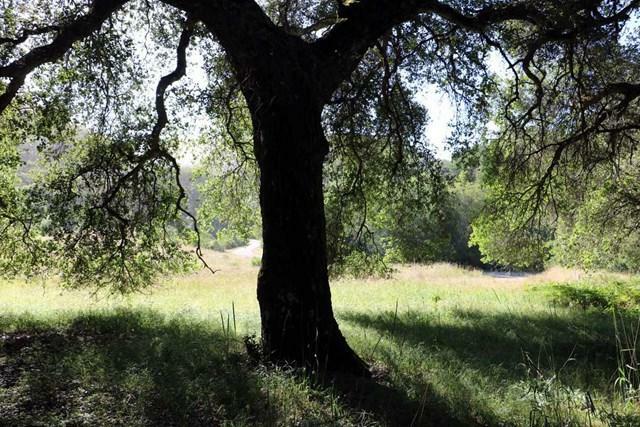 Listen to the sounds of San Clemente Creek as it seasonally runs through the property. Across the creek are the remains of the cabin where renowned writer Robert Louis Stevenson recuperated from exposure after wandering in this area years ago. 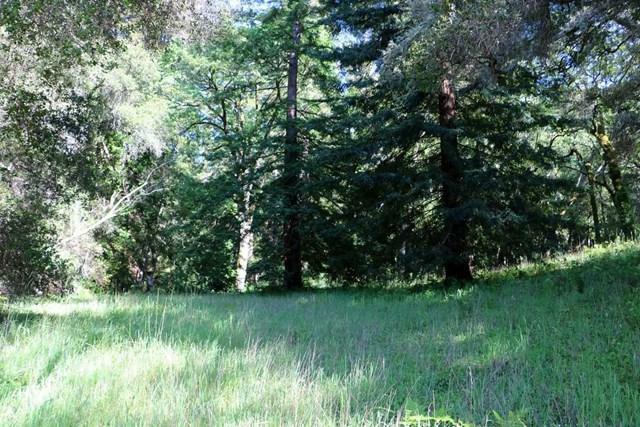 Access The Preserve's 100 miles of scenic trails directly from this parcel. The Preserve Golf and Ranch Clubs are just a short drive.